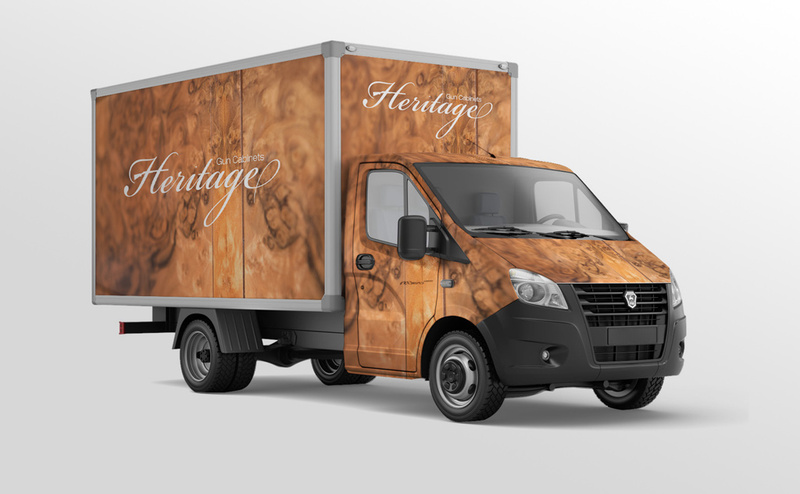 Heritage is a carpentry and joinery company who specialise in designing & building beautiful bespoke gun cabinet installations in the boots of cars. 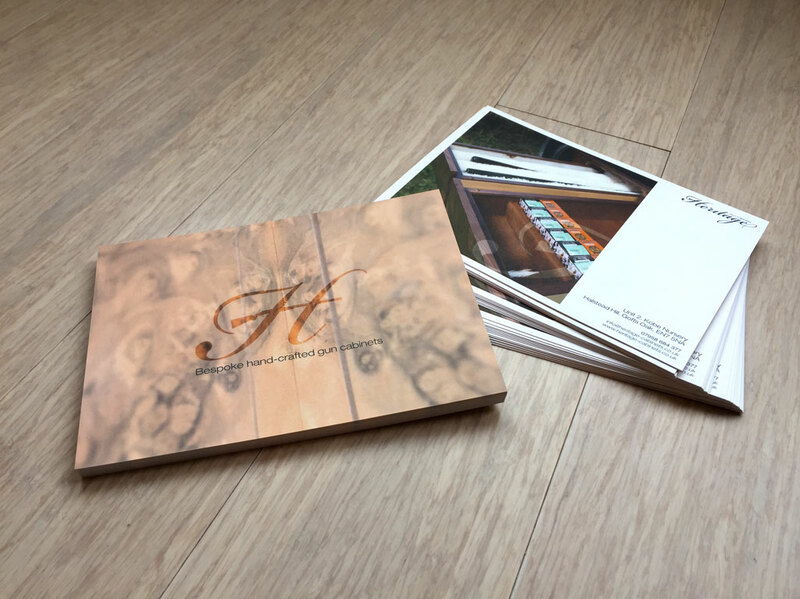 They commissioned me to create an identity, suitable stationary and timeless marketing materials. 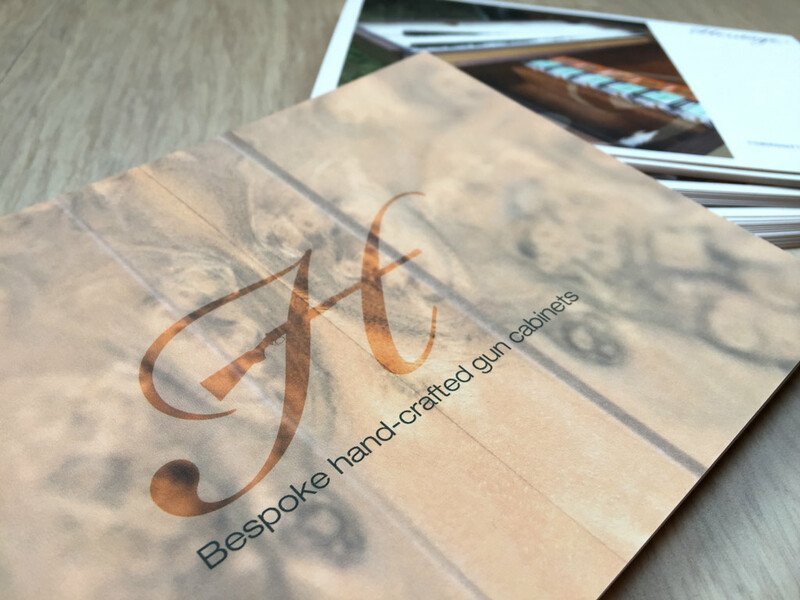 The wordmark utilises a classic script font, the crossbar of the ‘H’ has been replaced with the silhouette of the CEO’s favourite Beretta 687. To accompany this, the tittle (dot) of the ‘i’ has been replaced with a cartridge & shot, it gives the mark movement and reflects the special & individual quality Heritage bring when designing and fabricating their bespoke cabinets. 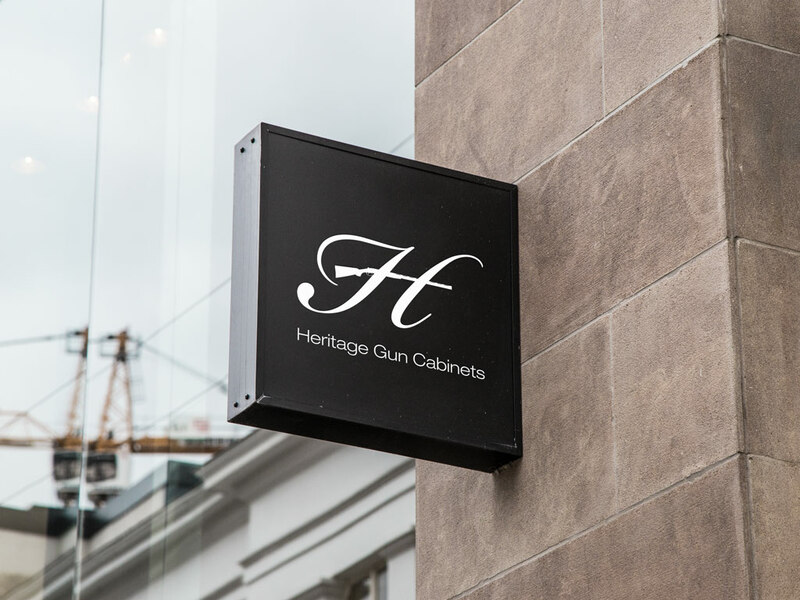 The decision to include a sans-serif font for ‘Gun Cabinets’ is intended to provide contrast to the mark as a whole and increases legibility on a variety of media and substrates. 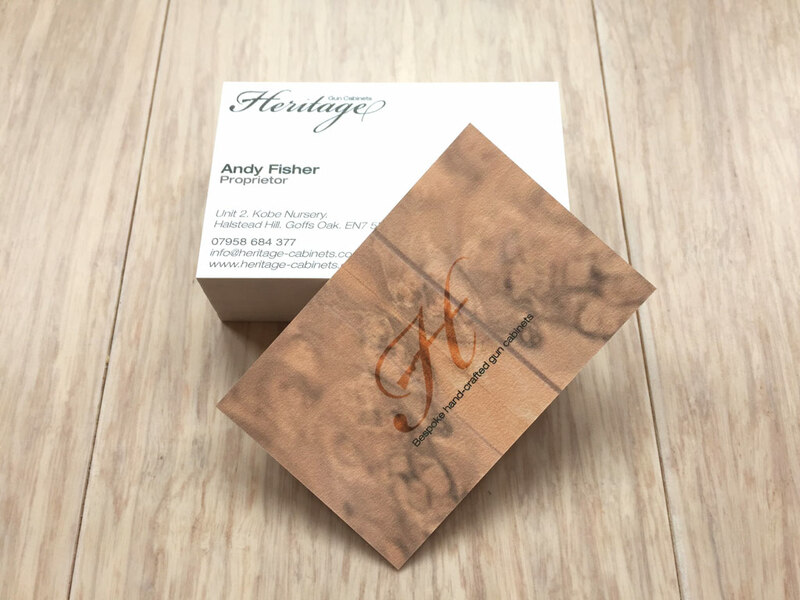 A logo which links into the craftsmanship of our cabinets is exactly what we needed, it's brilliant that David was able to take from our conversations the precise feel we were looking for. He has been great to work with and we would definitely recommend his work!